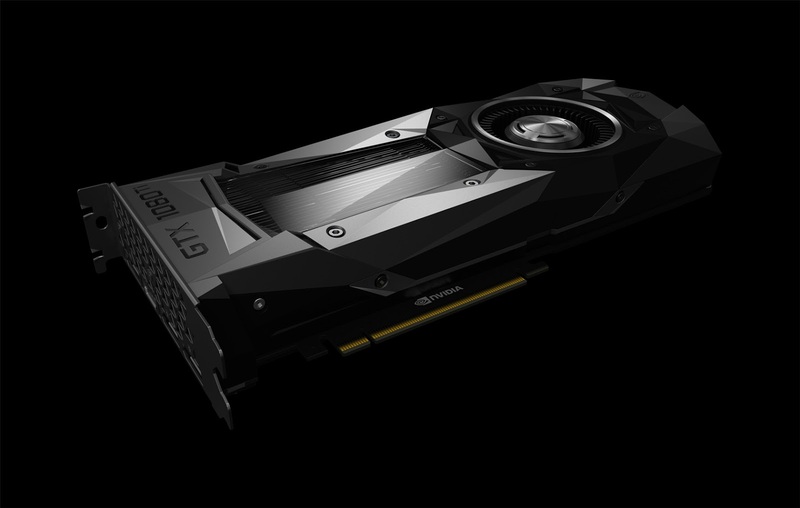 [ #Nvidia #Geforce #Feature #GPU ] NVIDIA has just released a new high-end graphics card GTX 1080 Ti, which promises "35 percent more performance" than Geforce GTX 1080 last year. 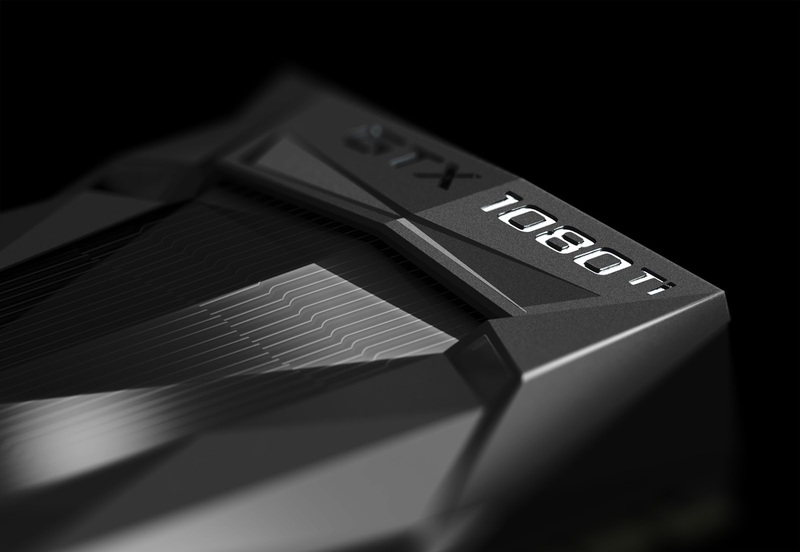 From CEO Jen-Hsun Huang presented its successor in GDC 2017, GTX 1080 Ti packs 11GB of GDDR5x memory and will go on sale March 10th for $700. Visit GeForce GTX 1080 Ti's performance for further info.